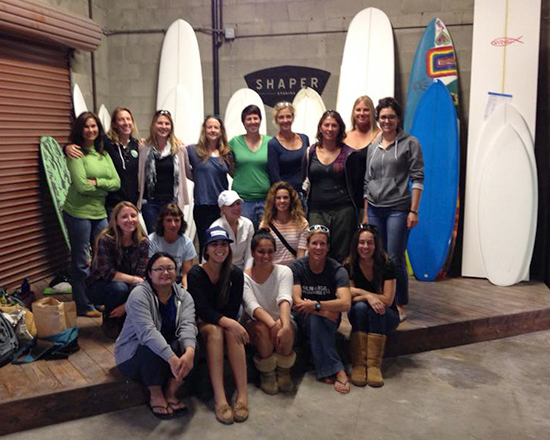 Come and check out Shaper Studios* (where you can shape your own board!) and learn about what is coming up for SDSL in the fall. This is a great chance get to know members out of the water and to ask questions about the club. We'll also be talking about our upcoming events so if you have ideas for new events or activities, please come and share them. You can bring food and drink into Shaper Studios. It is a workshop so they don't have a lot of seating so be prepared to sit on the floor or stand.